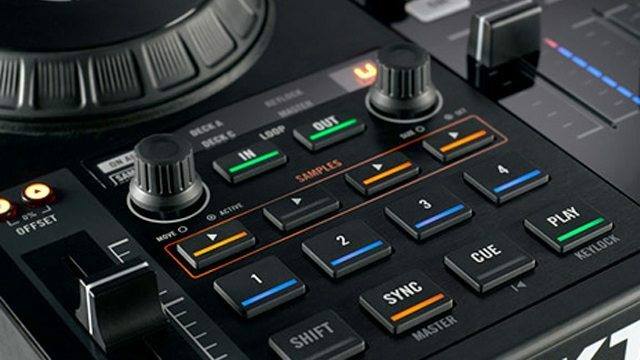 Since the industry has shifted from traditional beatmatching to an ensemble of MIDI controllers and synced devices, the art of mixing by ear seems to be a thing of the past and thats not ok. In this article, Markos Polydorou will explain some of the benefits of learning how to DJ the traditional way. By no means is it an article to bash computer based mixing, but more so an idea to learning the art of DJing properly and evolving from the basic foundations that our forefathers laid out for us. I believe that even if you are already mixing with a laptop and a few controllers, you should spend sometime learning your way around a turntable or two. You never know when it will come in handy! Technology in the DJ market has evolved a lot over the last decade. Back in 2005, Pioneer CDJ 1000’s were the industry standard and scratching CD’s like vinyl was the biggest technological advancement in the world of DJ products. DJs were still carrying around crates but instead of records, they were CDs, and computers were never seen in the booth unless it was recording a set or being used by the lighting tech. The moment you begin to play a track on a computer, there is a robotic feel you get that just doesn’t seem to happen on turntables. Turntables have two types of motors in them: Belt Driven and Direct Drive. The motor on a Belt Driven turntable is offset from the platter and is connected to the platter by a belt loop. Direct Drive has the motor placed directly below the turntables platter which gives it a torquier feel and more consistent speed. Because the turntables motor is spinning the platter and the music is coming from a digitized processor or program, there is a sense of fluctuation in terms of BPM and overall feel of the music. Depending on the wear and tear of the record as well, you may notice that some records will need to be sped up to reach their actual known BPM or slowed down if the pitch control is slightly faster than the other table. This fluctuation is essential when it comes to understanding the benefits of mixing traditionally. Being able to hear and feel these differences keeps you agile, and always in tune with your mix. A computer will never give you that type of feel since it will always play back at a constant BPM. With the abundance of music available online, it doesn’t take a whole lot of skill for a DJ to create a playlist. With the top tracks being presented to you and blogs posting the newest underground music, it’s quite easy to just hit download and have your crowd jumping up and down. Truth is anyone can head over to Beatport, download the top 10 Deep House tracks and play like a superstar DJ in a packed club. Where the real challenge lies is searching for those tunes that no one else has. Many labels which focus on electronic dance music genres still release vinyl. Many of them may only release on vinyl, or only allow certain releases to be pressed to vinyl with no digital distribution. 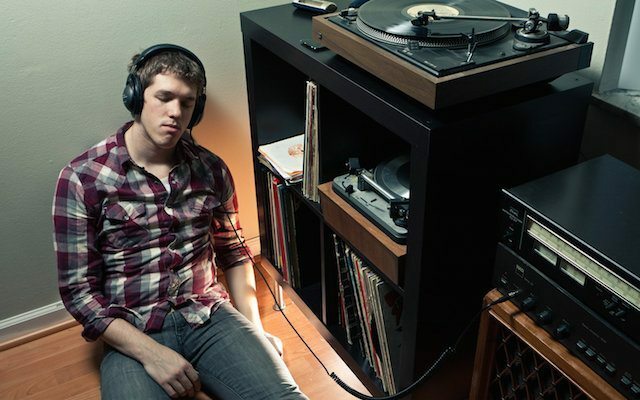 If you want to stand out from the rest, then stepping away from the technology and digging through the crates of your local record shop (or garage sale) will give you a chance to clear your mind and focus on pieces of music that really speak to you. You can even shop for records online if you don’t feel like heading out to buy records. Digging for records is also a great source for production sounds. Sampling old records is a tried and tested method and many successful records have samples from old disco and jazz tunes you can’t find online. 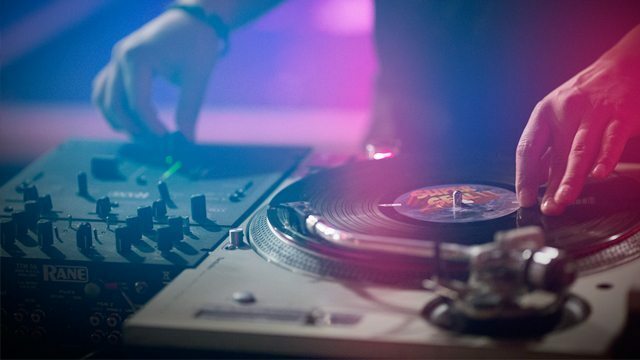 Even if turntablism and scratching isn’t your forte, you’ll have a sudden urge to turn your decks battle style, and try a few “baby scratches” just to play around. It’s inevitable and even if you say you won’t, you will. 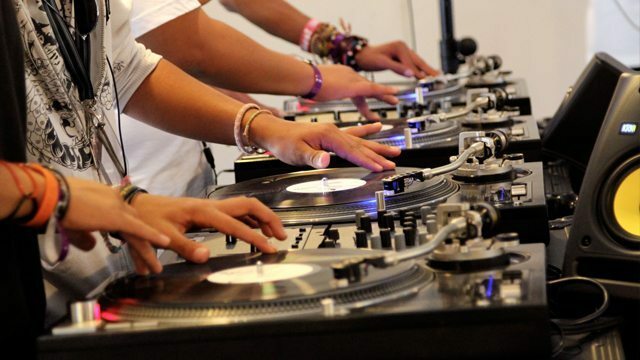 Scratching is actually a very good skill set to have as a DJ when you are first starting out. It teaches you to properly cue up mixes and with practice add some flair to your DJing when you need it most. It even helps you understand what certain waveforms sound like when they are being scratch and could be good for recording unique sounds in your productions. Sure there are all in one systems out there that give you the ability to scratch music from your laptop but no matter what they say, it’s just not the same. Scratching a record cannot be compared to pushing a 6 inch plastic jog wheel with your index finger. 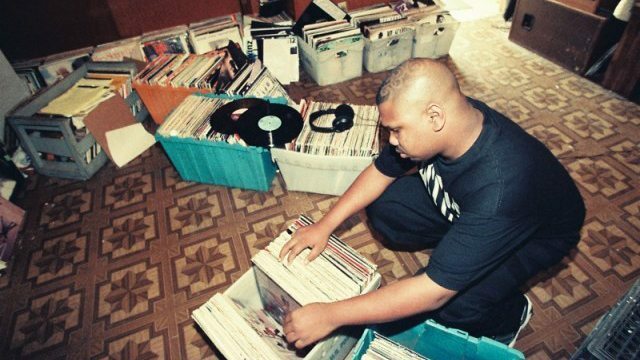 Before CDJs, Traktor, Rekordbox and USB players, DJs had to pre-select records from a massive library. They had to sort, play the record through to understand the structure, figure out the key by ear using a piano or guitar, label moods with coloured stickers, mark cue points with tape, and organize by genre which they defined on their own. On top of all this, if you were booked to play a 4 hour set, or even 2 hours, you had to bring enough records to last which usually meant if you bring an hour of music, you should probably bring two just incase. Carrying records and bringing the right ones for each club was a lot of work. Something I feel younger DJs take for granted these days. Other than the weight of each crate, the time spent planning out which records you were going to bring was enough of a hassle. Especially if you love each record equally! You know how hard it is to pick 20 records out of 500? That’s more deciding then anyone would ever want to do and enough to make someone go made with indecisiveness. As the younger generation coming in to take the hot residency spots of the veteran guys, speaking to them about how they played back in the day and being able to relate to them is a great networking tool. Sure it’s cool to talk about the new technology but there is a certain breed of people who understand the true feel of spinning vinyl. 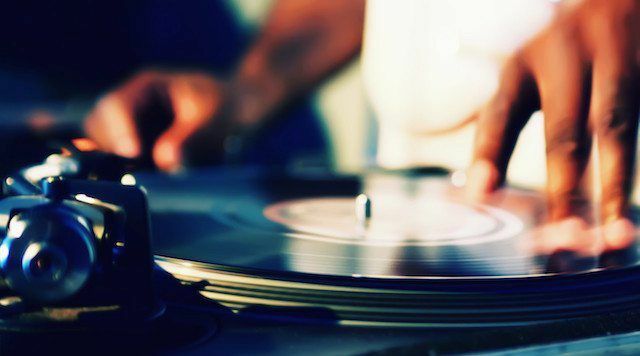 Being able to discuss the experiences that vinyl DJs share will immediately show how passionate you are about the art. Show up with 2 crates of records and a mono stick and you’ll gain their respect even more. I see it over and over again. DJs who come to clubs with all the latest tracks, then try to spin techno the next week, and deep house the next (insert link to multi genre DJ). While diversity is key, it’s almost culture shock to your dance floor to switch up your sound like that. The reality of it is this: If you are spinning Hardwell style progressive house, chances are you are not going to mix in minimal techno by Stefano Noferini. No matter what anyone says, some music just doesn’t mix well with other genres. By spinning vinyl, you’ll be forced to really question each and every purchase. With vinyl, you spend more money for music, so even if there is one solid track you absolutely love and the B-side is completely left field of what you are going for, you either dive into the purchase for that one song or keep digging for the next gem. Buying records gets expensive so being picky will help you narrow down who you are as a DJ, and keep you on the right path. To conclude why new DJs should start on vinyl, I think it’s safe to say that these tips are probably impractical for most new DJs entering the craft. Space is obviously a factor, and records may be hard to come by in some cities. What I will say though is this: If you want to feel good about what you are doing, take your time and really think about how you can get your hands on some turntables. Even if you don’t purchase them and stick to computer based DJing, find a way to practice on vinyl at least once or twice a week for an hour or two. If you can’t afford turntables, pick up a cheap portable one and at least start digging for some cool records to build a collection. Lately I’ve been noticing that this part of the art form is being lost and as a young DJ who started out on vinyl myself, I believe that it is the BEST way to starting out mixing music for others. What do you think? 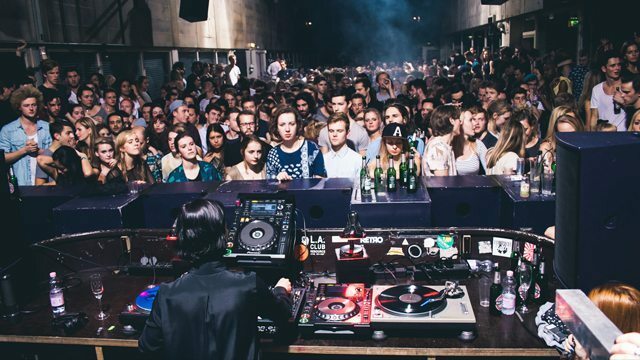 Should new DJs start on vinyl? Is DJing With Vinyl Really That Expensive?